There is less than a month to tax-year end on 28 February, the time of the year when many of us prepare our tax returns. If you haven’t taken full advantage of the tax-deductible amount you’re donating to charitable causes, then now is the time to do so. Making a donation to the GSB Foundation now will not only save you tax: this saving may then allow you to increase the amount you donate to others and benefit those you sponsor even more. If you are registered for tax in South Africa, you can donate up to 10% of your annual income without paying a cent of tax on it. We will also give you a Section 18A tax certificate to present to SARS, as we are a registered Public Benefit Organisation. 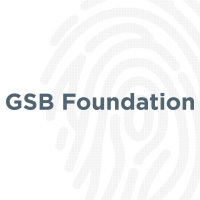 Other countries where you can donate to the GSB Foundation with tax benefits include Australia, Belgium, Canada, France, Germany, Ireland, Spain, Switzerland, the UK and the USA. Benefits vary from country to country, read more here. Your donations will enable future leaders to make the most of their time at the GSB, launching them into careers that we humbly hope will fulfil our stated vision of building leaders committed to building Africa. 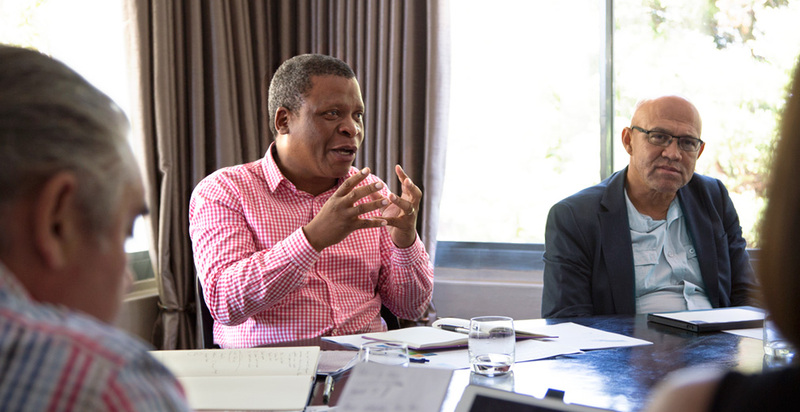 This year we have been able to fund four full scholarships for the full-time MBA course. Asanda, Euston, Jane and Nobukhosi are on their way, supported by the contributions of generous GSB alumni. These graduates are already established professionals in their own right. Sandy Mattison (GSB MBA ‘97) received the 2018 GSB Director’s Alumni Award in the category “Contribution in building alumni relationships”. 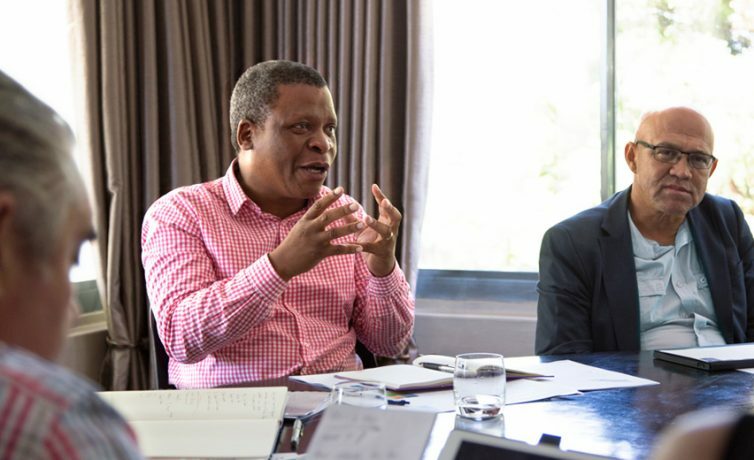 The award was presented at the 2018 GSB Graduation Ball, 22 June 2018 at Century City Conference Centre, by Acting UCT GSB Director Associate Professor Kosheek Sewchurran. 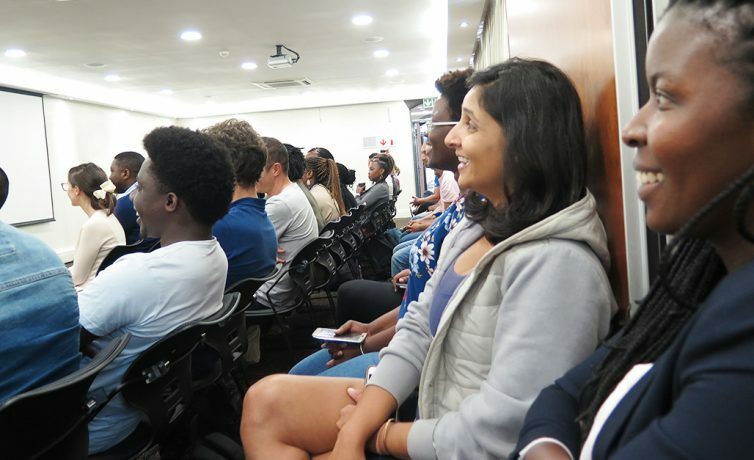 Sandy is passionate about the GSB MBA programme and the GSB Foundation’s work of supporting students with their studies. 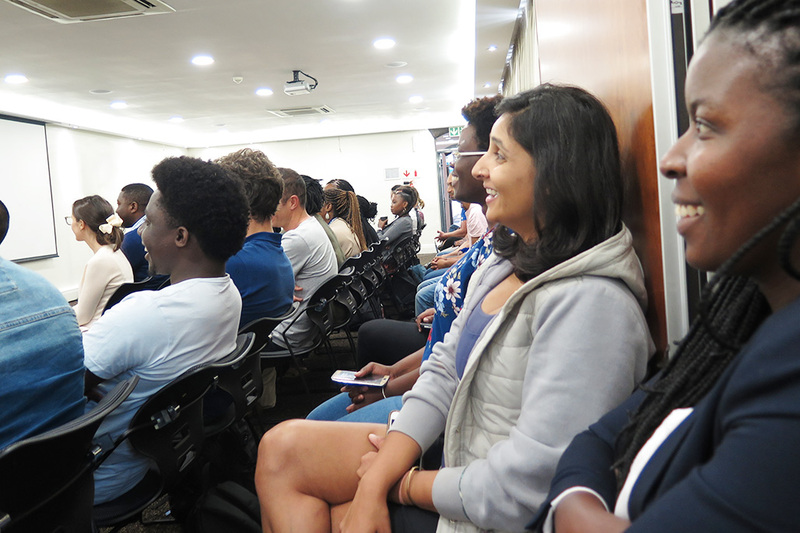 A GSB alumna herself, she wanted to get involved and she certainly set the bar high: Her aim was to raise R100,000 towards an MBA scholarship. The idea of the fundraiser was sparked at the reunion of the MBA Class of ’97 in December 2017 and soon thereafter, Sandy started rallying for the cause. 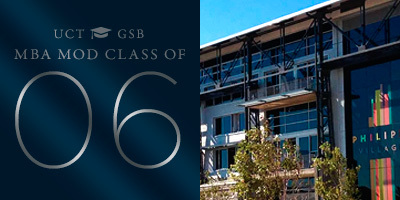 In co-operation with the GSB Foundation, a dedicated Class of ’97 MBA Scholarship Fund was set up. 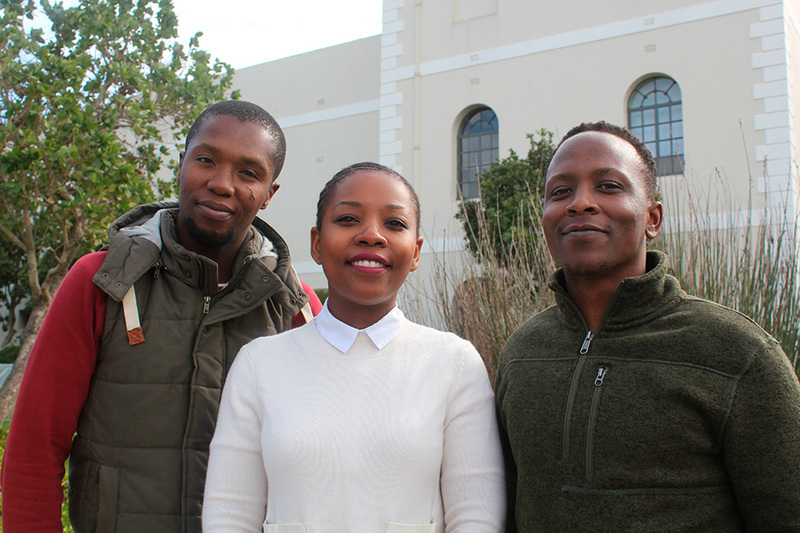 Within six months she had gathered more than twenty individual pledges from class colleagues over R5,000 each and the funds raised exceeded the amount she initially set out to achieve. The GSB Foundation congratulates Sandy on her hard work and fully supports this wonderful recognition of her efforts by the GSB. We are deeply grateful for her initiative and extraordinary dedication. 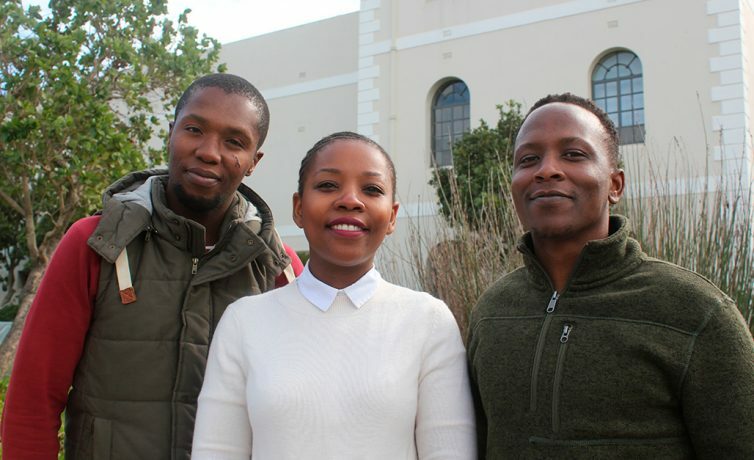 Due to Sandy’s efforts and that of her class colleagues, another student will be able to complete the GSB MBA programme with the support of the GSB alumni network. Sandy’s class is one of several classes now raising funds for MBA scholarships at the GSB – if you would like to know more, please see the GSB Foundation’s Alumni Campaigns page. The Director’s Alumni Awards were initiated in 2007 and annually honour alumni of the GSB who have made an outstanding contribution to the alma mater. There is less than a month to tax-year end on 28 February. If you haven’t taken full advantage of the tax-deductible amount you’re donating to charitable causes, then now is the time to do so. Maximising your donation now will not only save you tax: it may also allow you to increase the amount you donate and benefit others you sponsor even more. If you are registered for tax in South Africa, you could stretch your donation further by donating up to 10% of your annual income without paying a cent of tax on it. We will also give you a tax certificate to present to SARS, as we are a registered Public Benefit Organisation. 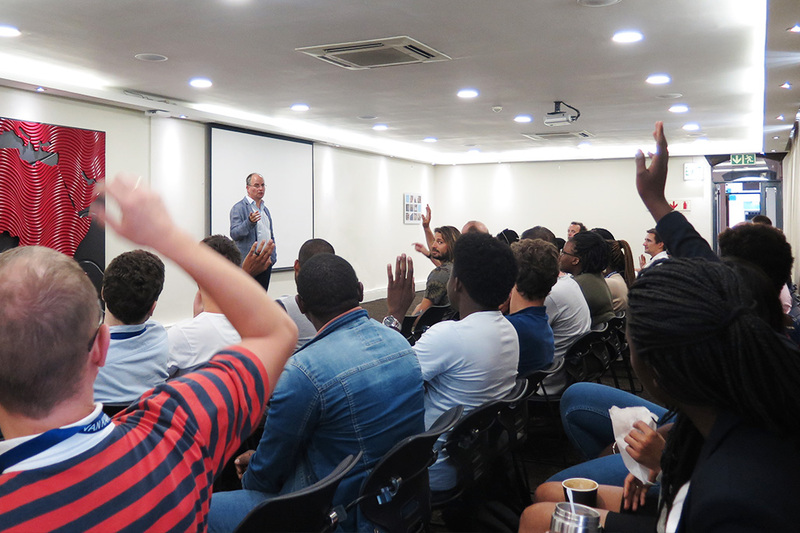 The incoming GSB students of the MBA Full-time 2018 and Modular 2018/19 were treated to a lively, entertaining and somewhat different introduction to the MBA programme by Raymond van Niekerk, member of the GSB Foundation’s Board of Trustees. 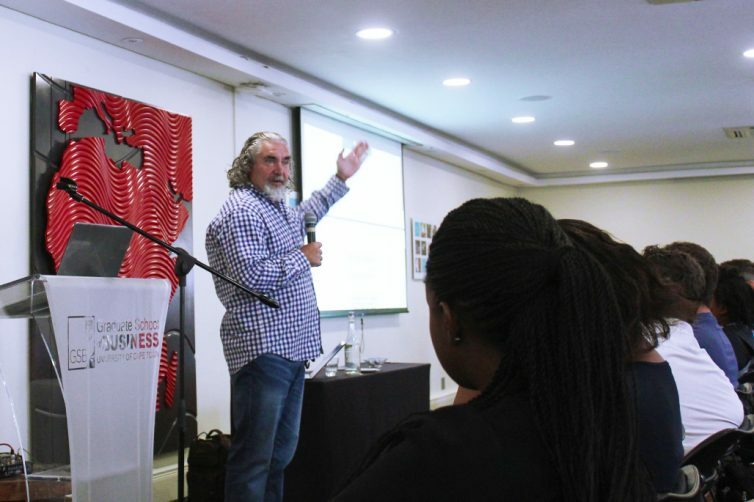 Raymond, having done the GSB MBA in 1996, shared his views and tips on how students can get the most out of the programme. There were funny snippets, for example how to survive the legendary Sunrise Challenge (a tradition among MBA students at the GSB). 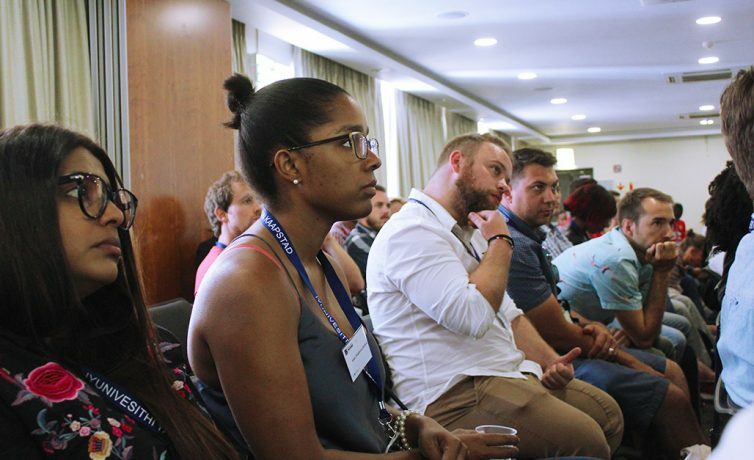 There was also well-meant advice, such as appreciating the diversity of students attending the programme – you work with people from different backgrounds, with different experiences and perspectives. Interacting in class or working together on assignments is, sooner or later, bound to challenge one’s usual approach and spark new ideas; students should leverage this to the max as there is a lot to be gained. 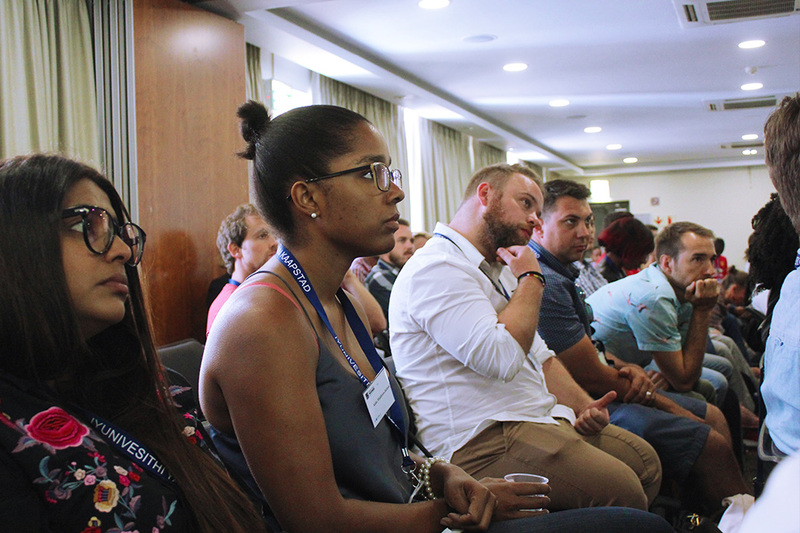 Last but not least – connections and friendships will be forged in the year ahead that will last well beyond the programme. On behalf of the Foundation board and team: A warm welcome to all new students on campus and we look forward to engaging with you in future! 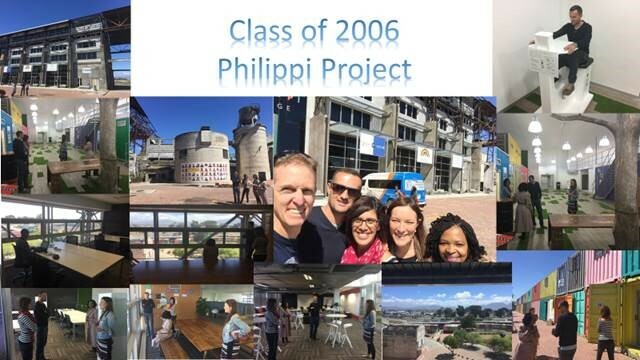 The MBA Modular Class of 2006 has launched a campaign to provide the GSB Philippi Village campus with a video link back to the main campus at the V&A Waterfront. The idea was conceived at their 10-year reunion in December 2016, where the class challenged themselves to leave a legacy to the GSB. 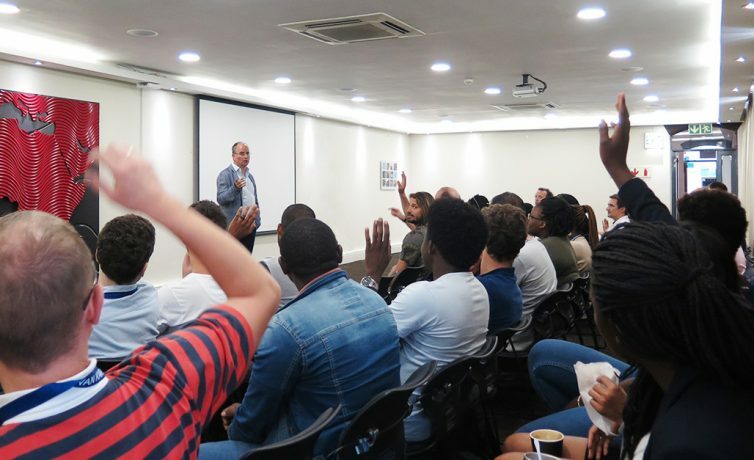 After visiting the Philippi Village campus, members of the class were highly impressed with the facilities and what they offer, and noted the need for a dedicated video link back to the main GSB campus to bring the school’s world-class teaching directly into the Philippi community. 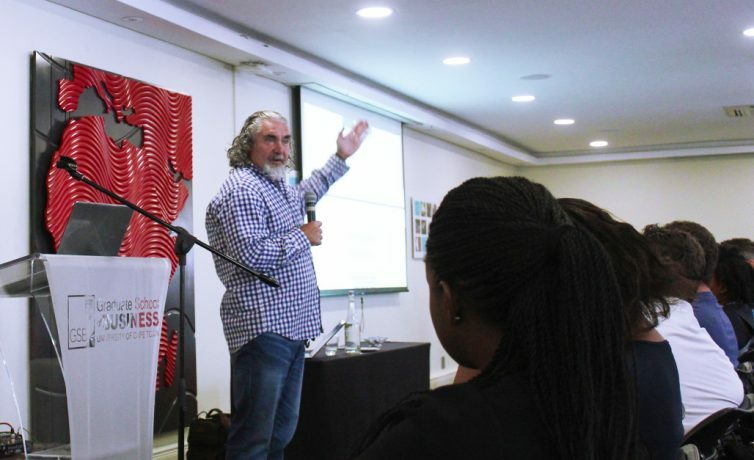 Says class member and campaign co-ordinator, David Crewe-Brown, “It is an incredible facility and they have had great success already with multiple small businesses running using this [GSB Philippi Village campus] as a base”. Visit the campaign page and get involved!